Real Estate Agents have the resources needed to expose your home to thousands of prospective buyers. I will list your home on my website, through various Real Estate websites, Social Media and through my MLS service some of which the average person does not have access too. This additional exposure increases your chances of finding a buyer that matches your needs and speeds up the selling process. Real Estate Agents have connections. I have been successfully selling homes in the local Lexington MA market for many years. I have connections throughout the mortgage industry with the best service providers, including title agencies and home inspectors. I put all this experience to work to sell your home quicker and for more money. Real Estate Agents have more knowledge of current market conditions. I stay up to date on current market values and in particular the Lexington market conditions. I review several sources on a regular basis. This will help you set a competitive asking price based on not only national but more importantly local statistics. Real Estate Agents understand the paperwork that goes into selling a home. 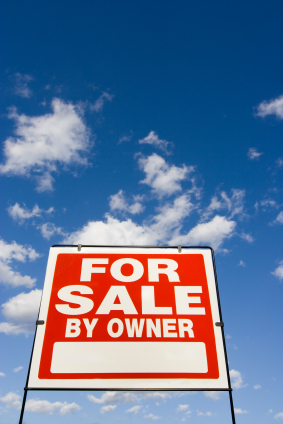 Selling a home involves lots of paperwork, done improperly could cost you money and time. I’ve read hundreds of contracts over the years and know how to locate and understand the fine print. Real Estate Agents have years of experience. I know how to successfully prepare a home for sale, market a home and successfully close the deal as this has been my only job for years. I have fine-tuned all my processes to know what works and what doesn’t. I wouldn’t attempt to do your job, please leave selling your home to the pros. Real Estate Agents are unbiased and unemotional. Unlike you, I have no emotional ties or preconceived expectations of your home. This allows me to make impartial judgments on all aspects of the process from preparing your home for sale to choosing a sales price to the negotiation process. Statistics show that Sellers actually receive a large net amount when using a REALTOR rather than selling the home on their own. With low interest rates and current high buyer demand in Lexington MA, this is an excellent time to cash in your home’s equity to get a larger home or pay off debt. I can help you get the highest price for your house. Give me a call and we can discuss your options today! It's so exciting to house hunt specially now that I already got my mortgage in Long Island. It's such a good investment because it's better to own a house than to rent.